CrowdReviews has developed a ratings and reviews platform that enables real-world customers to provide feedback about their experience with products and services, which are ranked in comparison to each other using an advanced ranking algorithm. 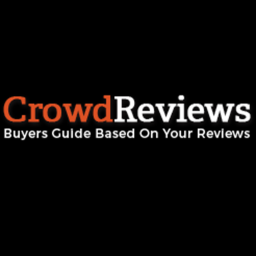 CrowdReviews is a ratings and reviews site where company products and services are ranked based on their customer reviews. The CrowdReviews algorithm takes into consideration the total number of reviews a company has received, weighting more heavily the reviews left by real LinkedIn connected reviewers.